Why Choose Commport for any of your EDI, VAN and/or GDSN Services? Commport is dedicated to providing our clients with the best business interface solutions. Discover how our commitment to innovation, client relationships and excellence can benefit you. Comprehensive & Adaptable Service | Commport’s extensive services encompass all your needs by providing the right components for your business. Whether it includes EDI, VAN, and/or GDSN, you can find everything you need in one place at a reasonable cost. Our services can expand or contract with your business to keep your costs down and your business efficiencies high. 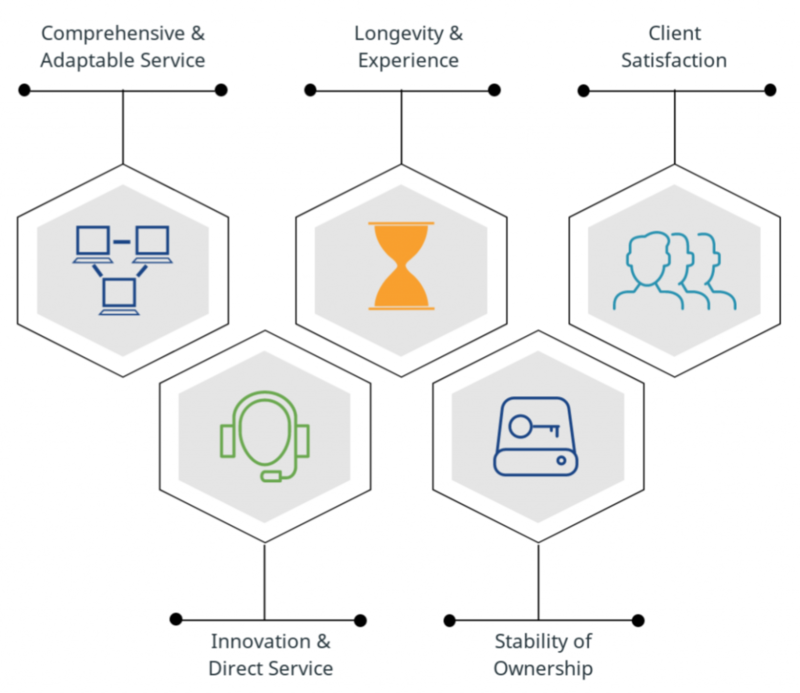 Longevity & Experience | We have been in the business since 1985, and are one of North America’s original EDI network providers. Commport’s team has the knowledge you need to help you make the right decisions for your business. Put our experience to work for you. Client Satisfaction | Building relationships with our clients is at the foundation of our strategy for creating client satisfaction. Strong relationships allow us to provide you with the best service to meet your business needs, resulting in long-term partnerships. Read our customer testimonials. Innovation & Direct Service | Our products and services are created and serviced by our knowledgeable team. We are not a reseller of other products, but an innovative pioneer that will always ensure we offer the best and latest technology to give you a competitive edge. Stability of Ownership | Our ownership has remained stable for over 25 years. We are a strong independent service provider who will be here to serve your business today and in the years to come. Contact us today to learn more about how we can help you advance your business.